For the first time in over four years, the Bank of Canada has changed its target for the overnight rate, which may come as a surprise to agents and even their mortgage partners. The commercial real estate realm is set for a boom, as commercial mortgages experience a resurgence in both Canada and the United States led, in large part, by one specific type of lender. According to the report, the big five Canadian banks had an average increase of 13 per cent in production levels in 2013 compared to 2012. 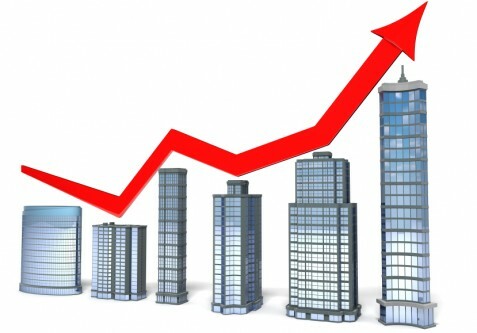 However, the largest growth was seen in CMBS lenders, whose production levels reached $1.5 billion in 2013, compared to a mere $500 million in 2012. Moreover, levels are expected to exceed $2 billion in 2014. But are brokers taking notice? The entrance of new lender players is expected to favour clients, who now have access to more commercial funds than ever before.